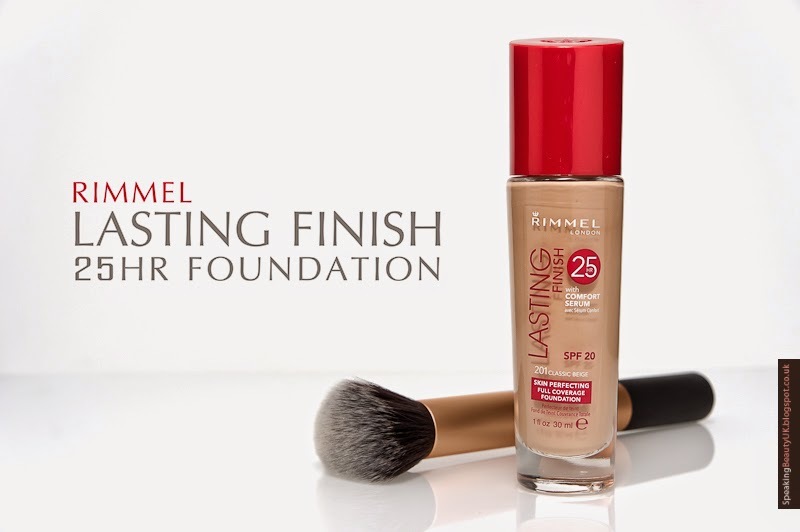 Rimmel Lasting Finish 25h Foundation with comfort serum is a full coverage base, with SPF25, which in my opinion is a great bonus. It's supposed to feel comfortable and last all day. Did I find the claims to be true? Well, this foundation is indeed very soft at application. You can kind of feel the "serum" in it. The texture is slightly thicker and creamier than the other foundations I've tried. I'd say it applies pretty matte but as my skin's natural oils come through after a few hours, it starts looking more dewy. It's comfortable to wear and not very sticky to touch. It also does have great coverage, but if you don't feel like it's quite full coverage at first, you can definitely build it up. On top of all that, it smells lovely. Does it last 25h? I personally doubt but the honest truth is I haven't tried it for 25h so I can't say anything about it. I do find it very long lasting, though. I apply it in the morning and I feel like in the evening it's still there. And that's without primer. Even if I remove it only about 10-11pm, before going to bed, I can see my muslin cloth is full of makeup, which doesn't happen with my other foundations. Also, after taking photos for this post, I tried to wash it off my hand and it just wouldn't come off at all. I had to use quite a lot of makeup remover to get it off. So I do think it's pretty long lasting, at least on me. Having said all these positive things about this foundation, I still feel like I'm a bit undecided to whether I like it or not. Due to the fact that this foundation is quite thick, I find that my already dry skin looks even drier when I have this on. Let's say... I feel like I look older. Although it doesn't cling onto dry patches or anything like that, it does seem to make me look cakey and my pores and texture on my skin more visible. 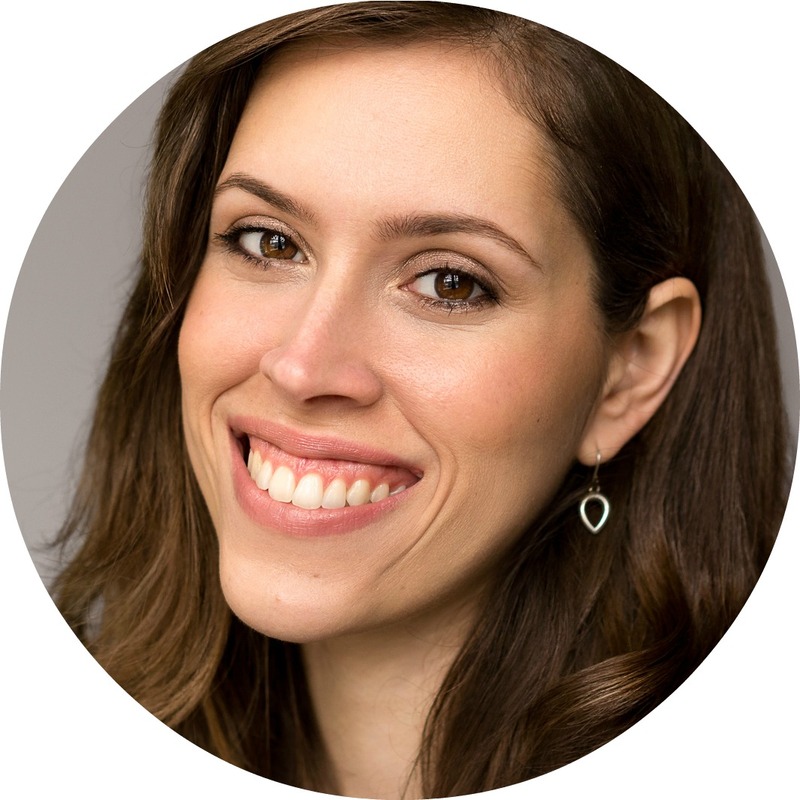 I find it heavy and looks like I'm wearing quite a lot of makeup, which I don't personally like. Also, I notice my forehead starting to get shiny after only a couple hours. So I'm not sure this would be a great product for those with very oily skin. But all in all, I think this foundation is really nice for those who like good coverage. I'm just not sure it's quite right for me, as I prefer products that look more natural, like "skin". Maybe I should have gone for the one with the white lid, which is light/medium coverage, or maybe I'll just give it another go during summer, when my skin gets naturally less dry.